OTTAWA – September 16, 2011 – The Wireless Canada Technology Showcase 2011, presented by the Canadian Wireless Telecommunications Association (CWTA), is an interactive exposition where attendees will experience first-hand how the wireless industry is revolutionizing the delivery of healthcare and accessibility services, mobile commerce applications and world-leading broadband connectivity to Canadians. 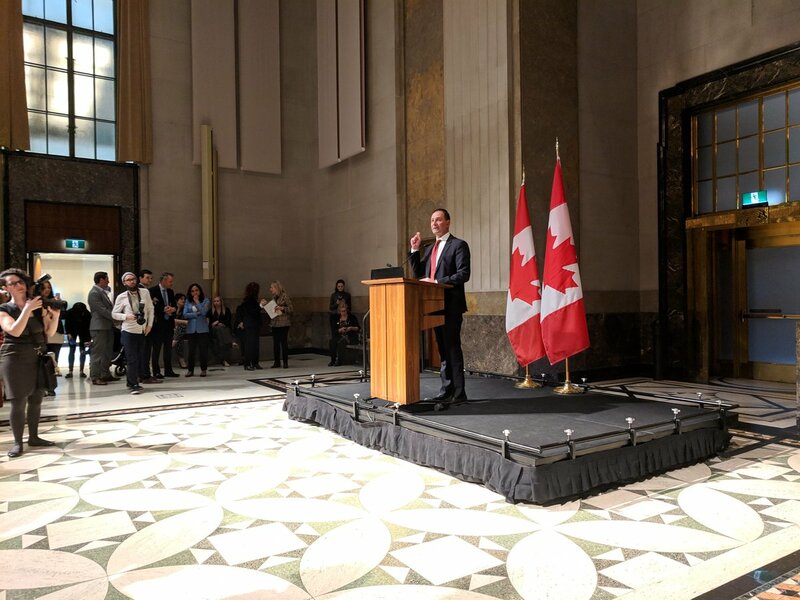 With an opening address by the Honourable Christian Paradis, Minister of Industry, the Showcase will feature four main exhibition pavilions, organized along four main tracks: M-Health, Accessibility, M-Commerce and Broadband. Each track will also feature a schedule of interactive product and service demonstrations, panel discussions and senior telecom industry guest speakers.